Siquijor – Isla del Fuego – Island of Witches – The Mystic Island. The tropical paradise has many names. However, when discussing the mystique of the island, most locals and guests who have come and gone would definitely agree that the true mystique of the island lies somewhere between the green forrests, its beaches and the marine sanctuaries hiding below the surface of the ocean. There are a lot of white-sand beaches on the island as well as underwater sanctuaries that have not yet been touched by commercial institutions. The state of nature in the island is most mystical, as there are very few of those in the Philippines. Indeed, there is a whole lot more to the mystique of Siquijor than the purported witchcraft. The mystic island of Siquijor is also rich in culture and tradition as the locals were able to preserve a lot of the ancient structures built in the island. 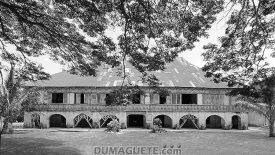 For instance, the St. Isidore Labradore Church and Convent – a very popular tourist spot in Lazi, Siquijor – famous for being one of the oldest church + convent that still holds mass to this day. There is a distinct feeling of nostalgia upon entering the vicinity of the church complex, primarily because a huge chunk of the original architecture and aesthetic design still stands to this day. And there are more testaments as to how the locals of Siquijor value old ways and primitive practices, leading the rest of the country to believe that the locals are mostly witches, and that it is not safe to wander at night. 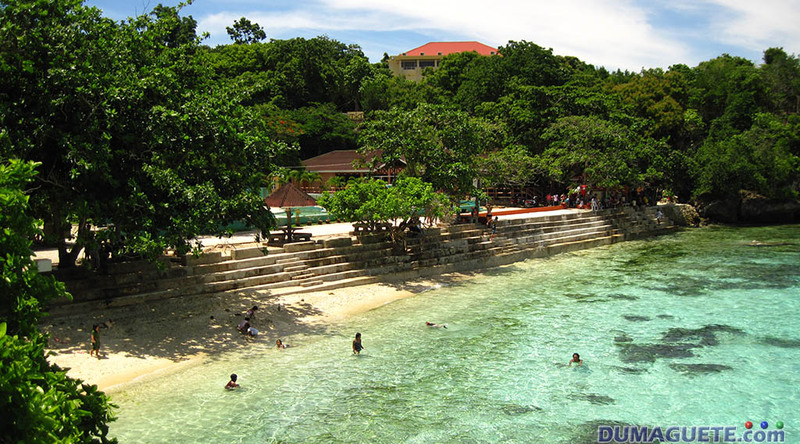 Find more about Siquijor Island here. 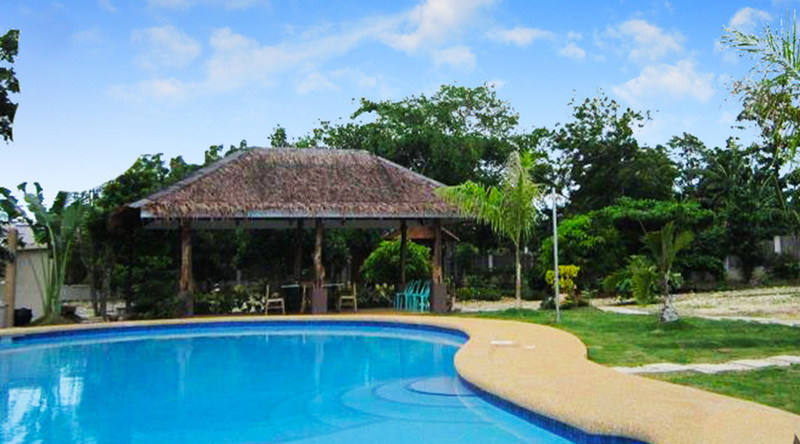 There are a lot of accommodations available for guests of Siquijor Island. The most popular of which are of course the beach resorts. One of strongest appeals the island has are the beaches. Siquijor beaches are truly scenic and postcard-worthy. The best choice for Siquijor visitors would really be those that are on-beach, and most especially those resorts that have private beaches to boast of. These may be a bit more expensive than off-beach accommodation, but once guests step on the fine sand and witness the sunset in an intimate and tranquil manner, they know it’s worth it. There are all sorts of resorts in the island, and each could boast of its own amenities, facilities, and services offered. 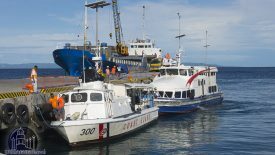 Dumaguete.com gives an overview about many of the beach resorts and guest houses in Siquijor. That makes the decision about “Where to Stay?” a lot easier. 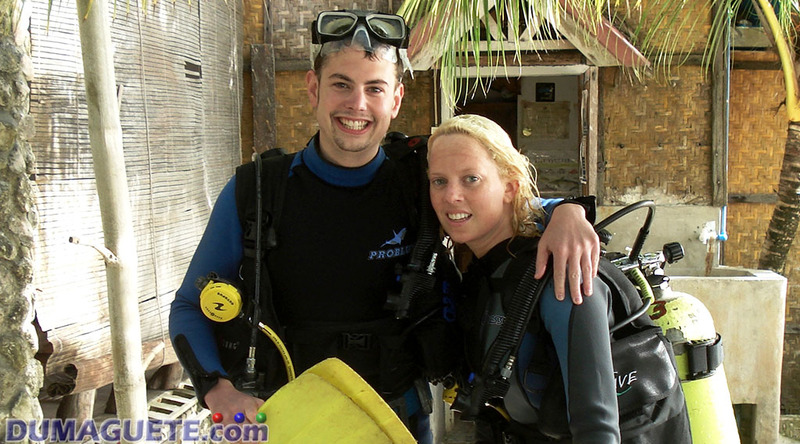 Another consideration should be – specially for Scuba divers- if the resort has a dive shop or watersport center. 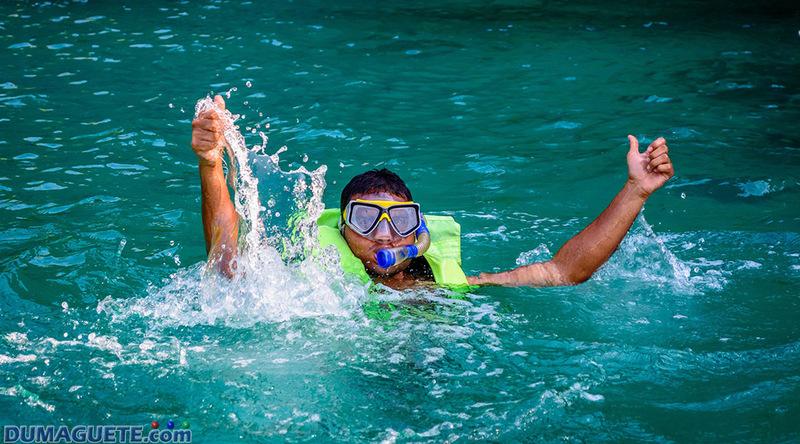 Diving is one of the most popular activities to be done around the island. The coral gardens and underwater scenery provides the perfect venue and reason to engage in it. 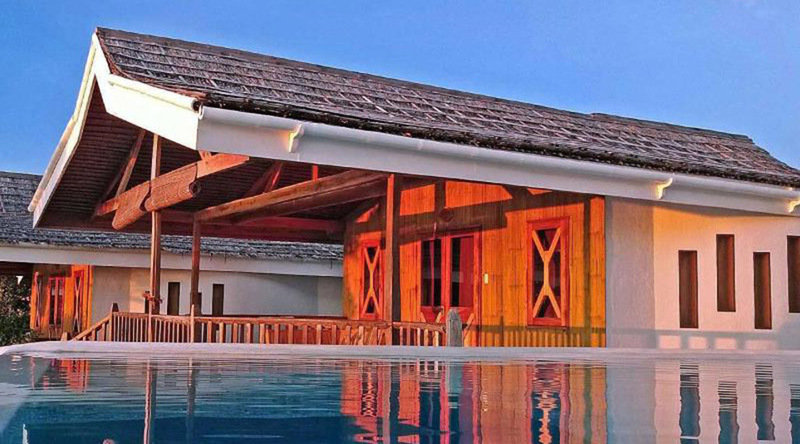 And what better opportunity there is than if there is already a dive center right in the property of the resort! There are beach resort owners who also double as professional scuba dive instructor. They could teach a thing or two about the proper way to go diving. These are the sorts of resorts a scuba diver or those who want to try diving should prioritize. Siquijor Island has a lot to offer for its visitors. The scenic beachfronts are just entrances to more postcard-worthy scenes, as the real beauty of the Siquijor beaches is in its marine sanctuaries, so guests visiting should really engage in diving and snorkeling, as this is the best way to enjoy the underwater marvels. One can also find other fascinating activities as you enjoy the different Towns and Municipalities in Siquijor has to offer! Most hotels and accommodations in the Siqujor Island offer car, motorbike, or bicycle rental because guests could really soak up the beauty of the environment and the friendly population by going on a road trip! 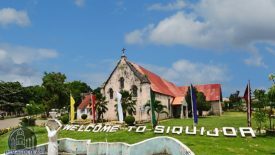 And speaking of people, Siquijor has some of the most hospitable locals, so do not fall into the trap of thinking that Siquijor locals are aswangs (monsters.) They are actually very nice people, so guests could really benefit from immersing in the locals since this is the best way to get integrated in the Visayan culture that is truly rich. Locals could point their fingers at some spots that are said to be enchanted, and guests should really check these places out. After all, that’s what Siquijor is known for! It pays to visit, take a few pictures, and live to tell the tale. The people of Siquijor are known to be very religious, so guests could witness how much the locals invest in the churches of the island. 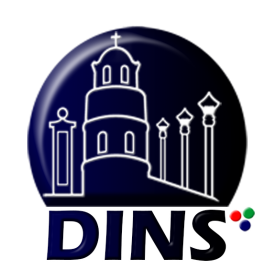 Some of the churches worth mentioning here are the Saint Francis de Assisi and Saint Isidore de Labrador Church. Even non-Catholics could surely find the architecture and antiquity of the churches marvelous. The Santa Maria Church is also popular because of the iconic statue of Santa Rita de Cascia that is popular because of its kind of creepy appearance.